You may rent the upstairs or downstairs as separate units. The upstairs will sleep 8 (3 queens 1 full). the downstairs will sleep 8 (1 King, 1 Queen, 2 sofa sleepers). 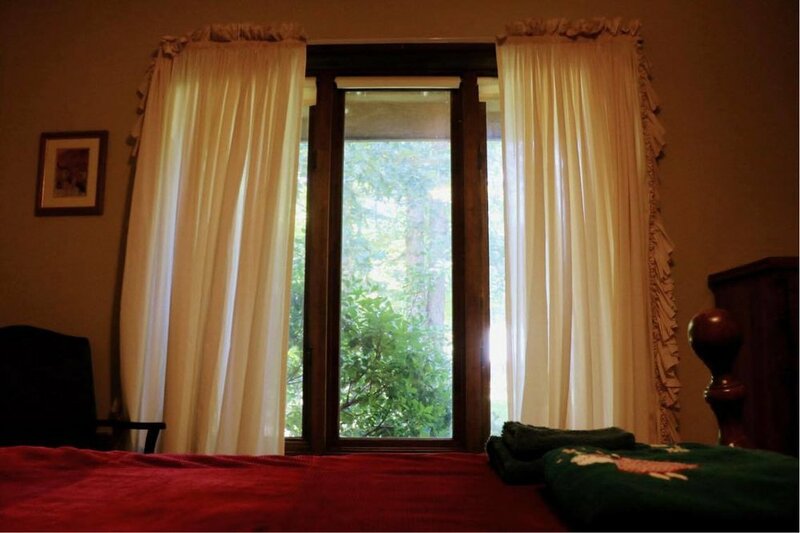 The Fields cabin, named after the founders of cleftRock, is the most spacious cabin that cleftRock offers. With 6 bedrooms, 4 full bathrooms, 3 living rooms and 2 full kitchens, this cabin accommodates multiple families with comfort. 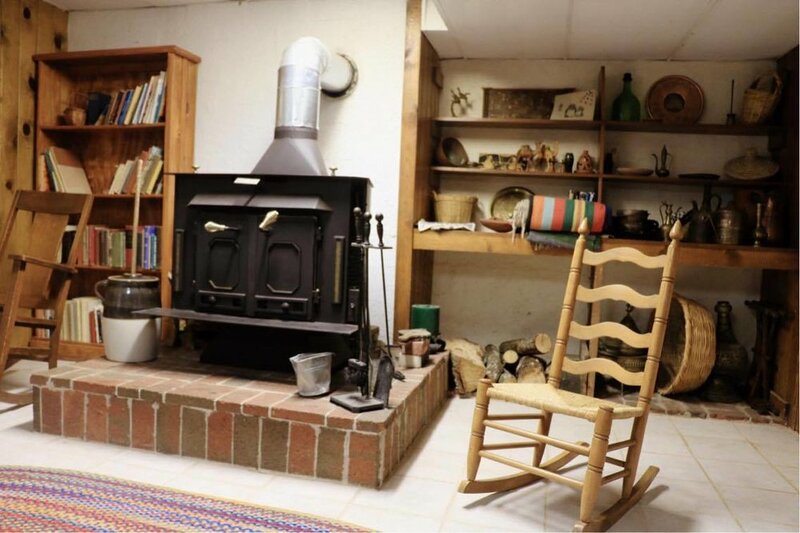 Two wood burning fireplaces, a wood stove and a large deck provide the ideal setting for fellowship and relaxation. Sleeps 16.